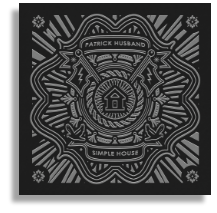 Get A Free Track From Patrick Husband! 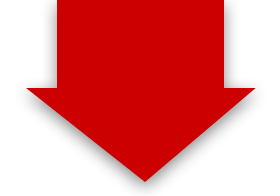 Just enter your name and email address on the right side of this site and you will immediately be sent the download link to the track. So enter your name and email address now, load up your player and check it out! You can also listen to the album here! Enter your name and email address below and get one of Patrick's newest songs - FREE!